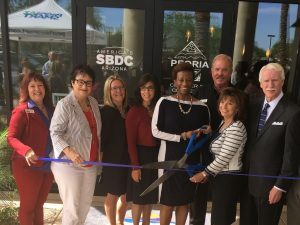 One of the many ways that the SBDC helps build small businesses is by connecting business owners together to share best practices and learn from local experts. At our Peoria satellite we hold a mastermind meeting of established growing businesses. They recently tackled the challenges of hiring in today’s competitive market. 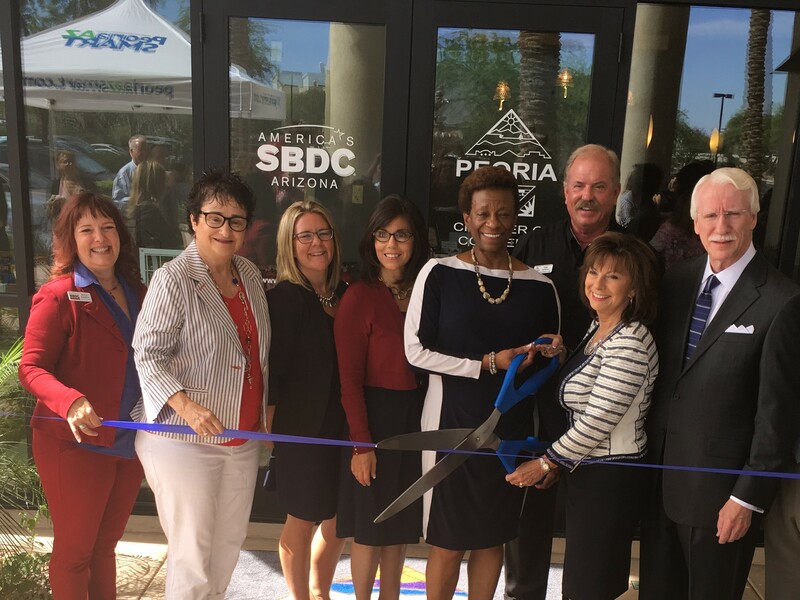 Since several of them are facing similar challenges, we asked local HR expert Wendy McClellan, owner of Structure for Success, to share her expertise. The business owners (and business counselor) peppered Wendy with questions about the specific challenges they were seeing. Below are some abbreviated notes and best practices that emerged from the conversation. Move fast. Make offers quick. In today’s market qualified candidates will have 3-4 prospects. Hire millennials! Yes, their experience looks different from traditional candidates, but skills from school and volunteering can translate to the workforce. Use tools to reach candidates. The Indeed Job Board and Local Work.com are very effective tools. Make the marketing for the job description focused and attractive. List your perks and not just a list of requirements. Many small businesses have innate perks that they don’t mention. Flexible schedules are the biggest draw in today’s market. Apprentice and trade programs are also very attractive. Make sure to run any job posting over the weekend. Entry-level positions stay with a company 2 years maximum and the average employee stays with one company an average of 3.2 years. Everyone wants growth opportunities in today’s market so make sure you stay on top of their one-on-one and quarterly goals meetings to keep them engaged in your company so they can see their career growth occurring. Work with the community college for recruiting. Go to the career desk, but also go to instructors in the programs that align with your position (when in doubt, business and humanities). Find instructors on the website, then send an email. When working with community colleges and workforce development, build a relationship with them. Let them know the type of business you are in and what your needs are. Even if you don’t have a current open position they can help over time. Plus, your feedback helps programs better serve the local businesses. 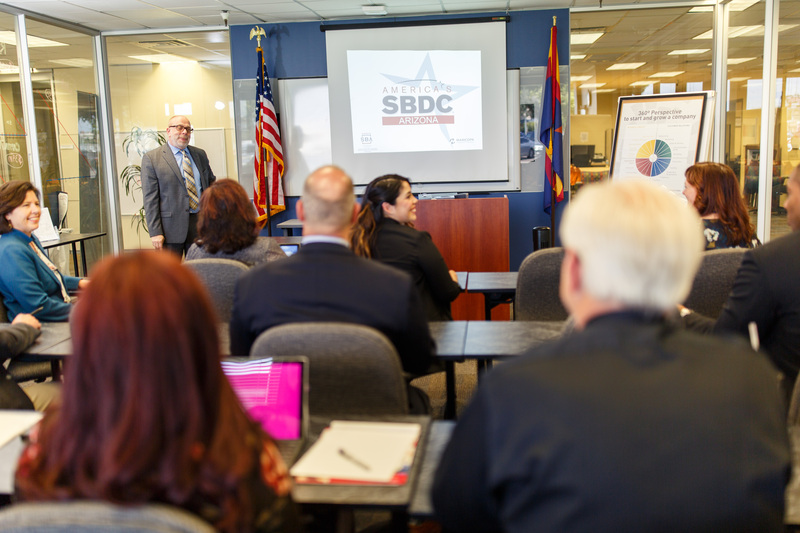 SBDC counselors can help provide a list of local contacts. Invest and consider hiring an outsourced HR consultant. Your employees are your biggest asset in a business. With the time spent recruiting and the cost of poor hires your bottom line can greatly be affected. Budget for hiring and new employees. Make sure you budget in their training time. Average cost of on boarding a new employee can cost up to $24,000 according to the Department of Labor. That includes their training time. For job fairs consider attending, but not necessarily purchasing a booth. Local Work has good job fairs a few times a year. Workforce development and community colleges can also help coordinator job fairs. Create your ideal employee. You can train skills, but you can’t train attitude. Figure out what you truly want before you start to hire. Start with a bullet point list of what you want them to do daily, especially for entry level. Example: Capitalize when doing data entry. Check voicemails. Many business owners do many things without thinking about it. Your new employee can’t read your mind so make sure your directions and expectations are clear. This detailed outline is the start of your operations manual. Assign a buddy or mentor from day one to all new employees. It helps cut your workload and gives them someone to go to with questions — that isn’t you. Lots of businesses are looking at outsourcing and automation in response to Prop 206. A better first step is thinking about restructuring. Work with a consultant to really maximize the talent you have. Streamlining services is a good business strategy. Find out what services you offer that make the most money and continue to develop those. Also everyone is increasing their price which makes business owners nervous. The reality is that even a $5 increment will help. Plus, increasing prices can help eliminate your least profitable client. Other options include reducing hours to 35 as full time. Job sharing (two part time people to fill one position) is another common solution. With job sharing you will have to be more flexible. Let people have a side hustle. At the end of the day, it comes down to working on your human capital strategy. Focus on engagement and growth in this market. Attrition of employees is the bigger cost. Attrition is going to cost you more at this point than the minimum wage increase. Consider updating all of your employees wages as well. Bonuses are coming back in vogue. Especially with bonuses tied to specific projects which can help with cash flow. 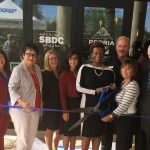 Many business owners still don’t realize that with Prop 206 you have to offer people paid sick time. It is an AZ State requirement. They have to start accruing sick time day one, but make a company policy that they can’t take the time off until 90 days. Move to electronic time keeping. Paytech, a local online platform is great to keep you in compliance. Fee based. 2-4 employees. If you want someone to be in a specific workplace at a specific time then use a W-2. There are great government websites with checklists if you have further questions. Auditing is starting! Industry standards are no longer an acceptable story. AZ doesn’t have a lot of HR required laws. There is no bereavement leave or lactating mother policies like we see in other states, which is a great opportunity for small businesses to be competitive. We can have all the flexibility in the world. Communicate to your employees that planned flexibility is easy, but surprise last minute call-ins are BAD. Encourage employees to be communicative and give a couple weeks heads up. Build that into the employee manual. A good business owner will consider if people will be functional, while on the job, or would need time off to make them more productive.